Our yoga classes are suitable for people of all levels. Our Hot Flow class is our signature class and takes place in a heated room, 37-40 degrees Celsius. A dynamic class that mobilises and detoxifies your body. 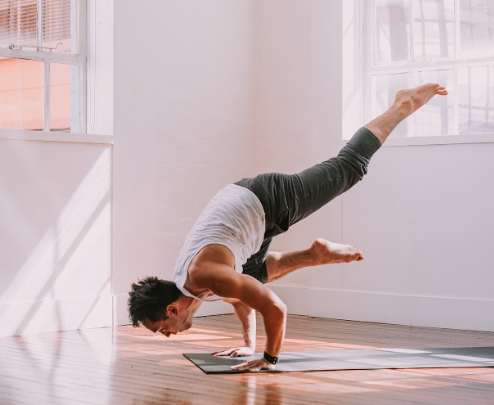 The flow part of the class comes from the natural transition from one pose to the next where your focus will be on connecting your movement to your breath. A sweat-dripping class leaving you challenged, refreshed and fulfilled. This is a slow practice of yoga. Yin yoga targets the deep tissues of your body in a way unlike any other yoga practice. A Yin pose is one that is held for a long time. In return, your connective tissues are gently stretched. Your body responds by making its tissues longer and stronger. Our Hot Hatha sequence is designed to create space, opening and strengthening your body from head to toe. A more static practice that allows you to explore and discover your body. You will be guided into each posture helping you to develop mindful awareness in every pose, as well as with each breath. Bring balance, strength and flexibility into your body and mind. Our Mellow Flow is sequenced with the modern person in mind. With stress being the biggest cause of health issues today, mellow flow incorporates meditation, breath work and mindful movement to help relieve tension, reduce anxiety and calm your nervous system. This class will leave you feeling rejuvenated, refreshed and renewed with a combination of vinyasa, yin, and restorative yoga. Suitable for beginners and advance students alike. 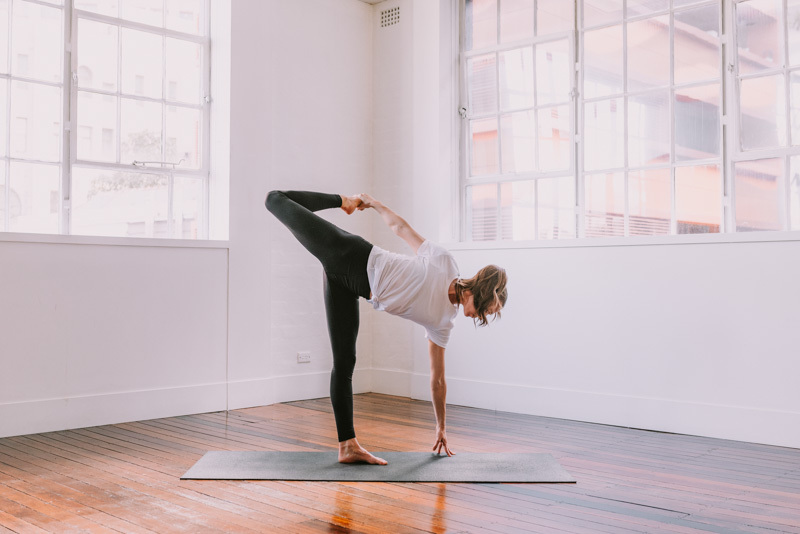 Our Vinyasa + class is there to cultivate existing knowledge from your regular yoga practice and challenge you to step outside your comfortable boundaries. Be prepared to meet new asanas and fresh transitions that will will expand your awareness, physically and mentally. This class is not suitable for our absolute beginners and ideally you will have a min of 1 year Vinyasa practice. With ‘giving’ as one of our core values, our community class is one of the ways we give back. You will be guided by graduates from our 200-hour teacher training program, and will be lead through a unique and dynamic flow sequence. Our community classes are donation classes giving back to our local charity partners.